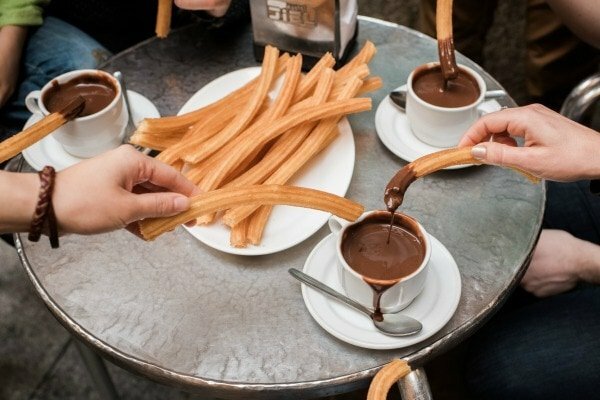 Throughout Spain, churros with hot dark chocolate are a favorite traditional sweet to enjoy for breakfast or a late afternoon snack. 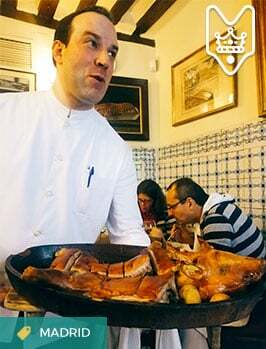 However, few places in the country provide a better ambiance for this warm, comforting treat than the Galician capital. 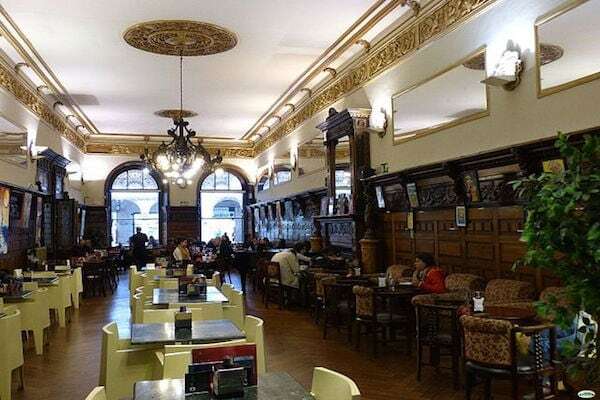 The characteristically drizzly weather undoubtedly has its charm, but if the sun fails to come out for a couple days on end, you’ll be glad to know where to find the best churros and chocolate in Santiago de Compostela for a cozy and delicious pick-me-up. 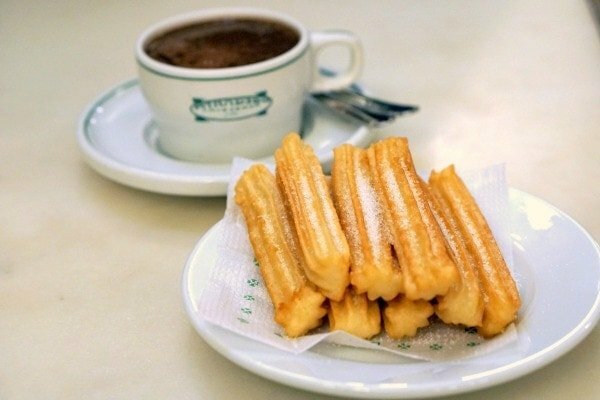 Oftentimes, churrerías (cafés that specialize in churros) will appear as though oases when you’re walking through the rain, desperately looking for a dry place to warm up. But few things are more disappointing than a bad churro. 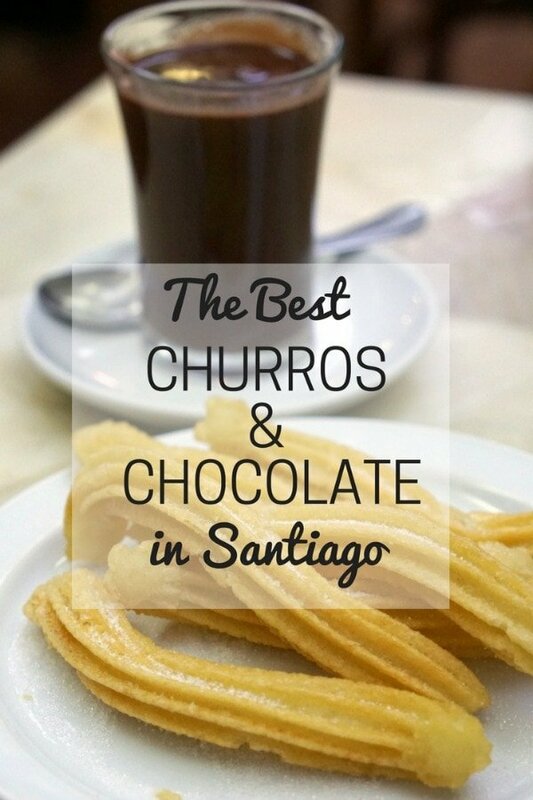 Prepare for a long morning of sightseeing and avoid the disappointment of a bad churro with this curated guide of the best churros and chocolate in Santiago de Compostela. 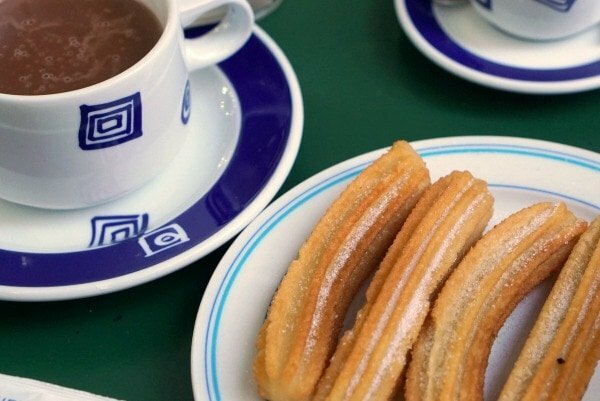 The perfect cup of Spanish hot chocolate and crispy, sweet churros! 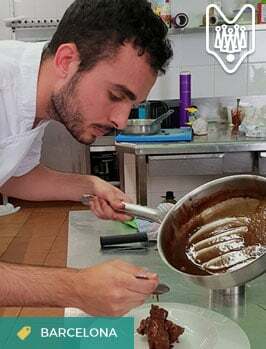 At the far end of the cobblestoned section of Rúa San Pedro, you’ll find one of the best churrerías in Santiago de Compostela. Crispy on the outside, doughy on the inside, these fresh churros are a perfect accompaniment for their warm, silky chocolate. 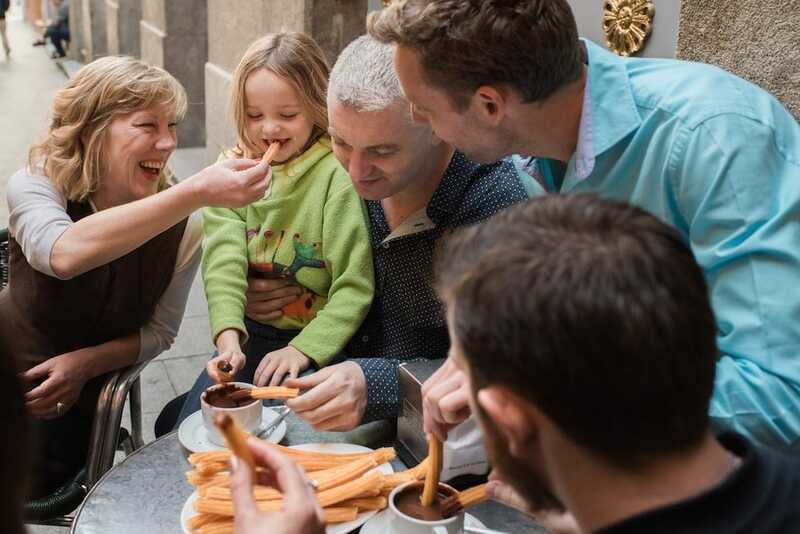 Crunchy and expertly fried with minimal oil residue, the churros at Café Iacobus are the perfect start to the morning. In addition to the traditional dark chocolate, they offer creamy hot white chocolate—a true rarity! If you think chocolate is too heavy for breakfast, they offer a wide variety of coffees that are perfect for dipping as well. Complete your breakfast with one of the delicious toasts on offer, or accompany your hot chocolate with one of their delicious cakes for a scrumptious afternoon pick-me-up. This small artisanal chocolate factory is conveniently located at the center of the Old Town. Chocolatería Metate is the place to get creative with your chocolate and freshly made churros. Order a side of marshmallows, add some whipped cream or even coffee liqueur and recharge your batteries before continuing your tour of the city. If you appreciate their dense and intense chocolate, you can buy some bars and make it back home! When you eat breakfast at Paradiso, you might believe you’re still dreaming. 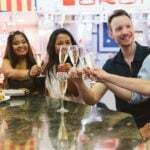 It may sound a bit saccharine, but this charming bar in the Old Town makes you feel like you’re eating breakfast at home. The excellent staff serves up some of the best churros with chocolate in town. They also make an amazing tarta de Santiago—regional almond cake—which also goes perfectly with the rich, creamy chocolate. Perfectly toasted churros and delicious hot chocolate at Paradiso. There’s no sweet tooth that can’t be satisfied at Café Venecia. Coffees, teas, infusions and a wide assortment of baked goods make this the perfect place to start your day. They serve impeccably sweetened dark chocolate and churros toasted to perfection. Once your sweet tooth is indulged, choose from a variety of savory toasts. 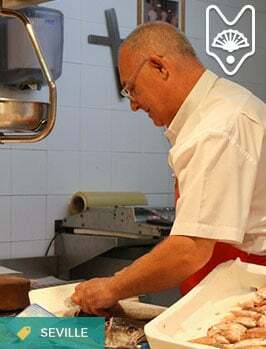 See also: Don’t miss these places serving up the best breakfast in Santiago de Compostela for the perfect start to your day!